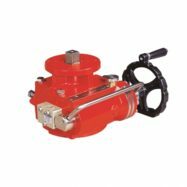 HKC's valve position monitors provides accurate and reliable valve position monitoring. 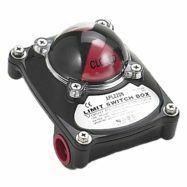 Their APL-series limit switch boxes are designed for quarter turn valve applications (0° to 90°). HKC's declutchable gear override is designed and developed for small size valve automation to provide manual override capabilities in the event of an air supply failure. The sandwich mounts between a pneumatic actuator and a ball, butterfly, plug, or damper valve.